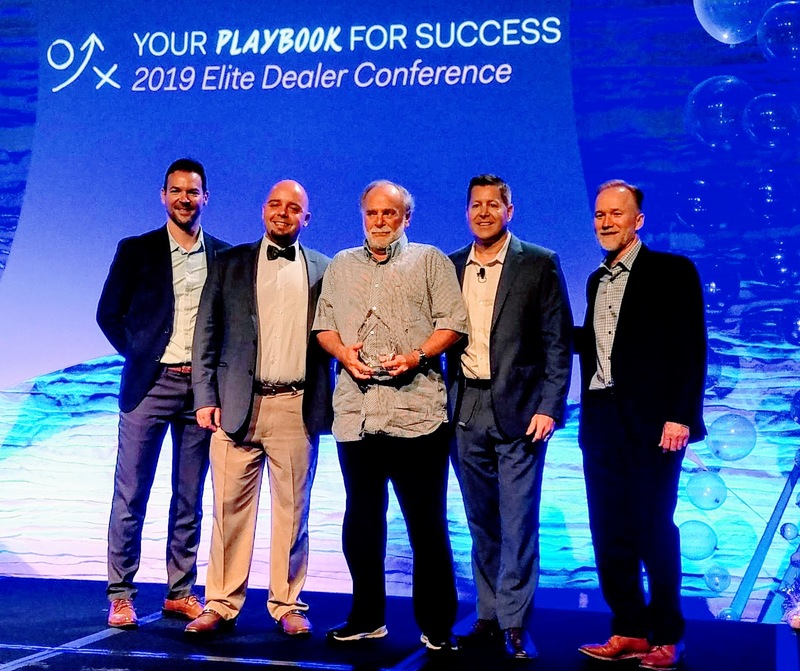 Eastman Chemicals the world’s largest window film manufacturing company has established an elite window film dealer network as the face of their company to residential and commercial consumers. 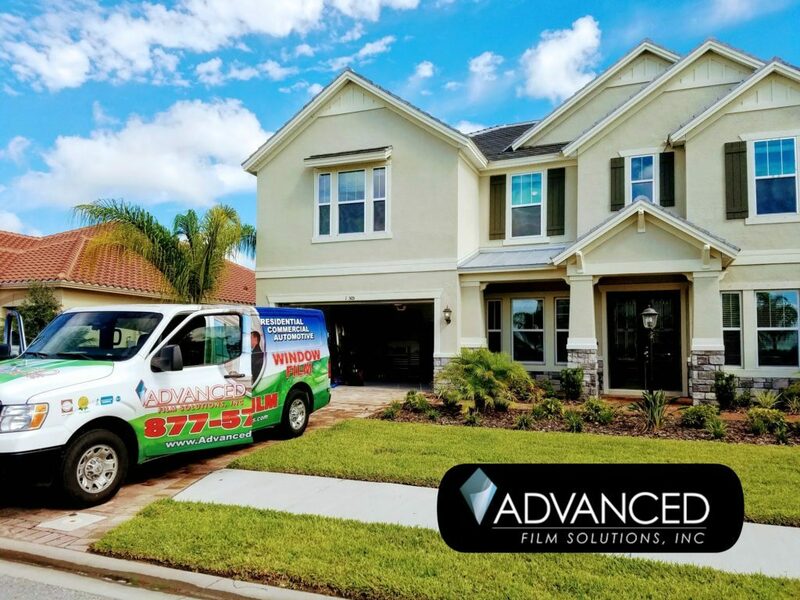 Advanced Film Solutions has met these stringent requirements and is proud to represent LLumar, Vista, EnerLogic and FormulaOne High Performance window film in the Tampa Bay region. 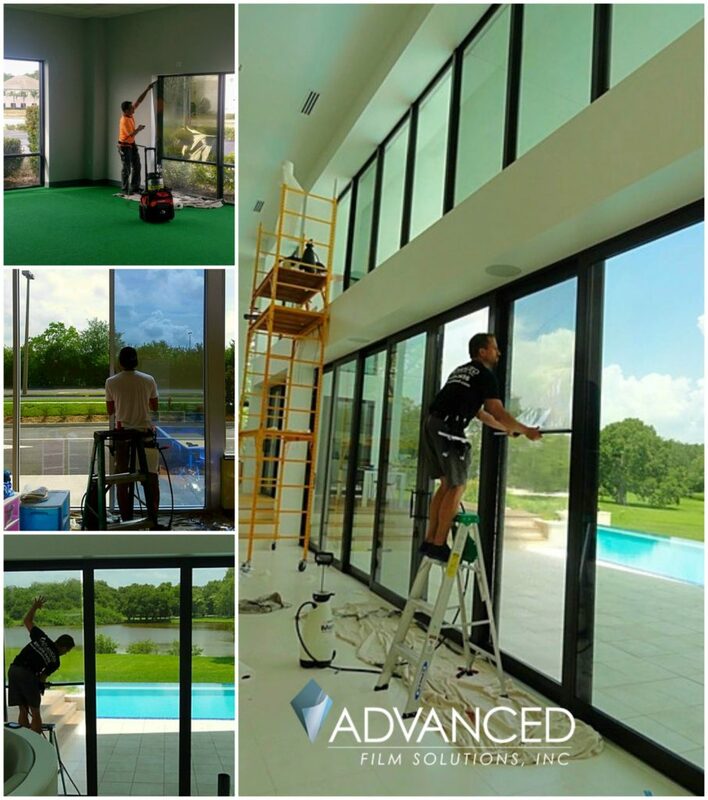 We also cover the Orlando and Bradenton-Sarasota region. 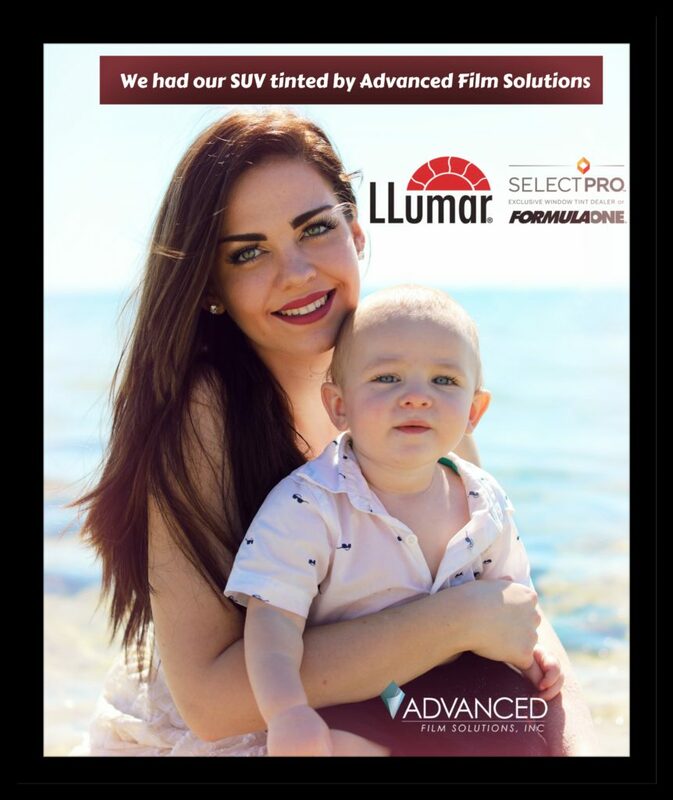 LLumar SelectPro dealers must maintain a high level of customer service and should meet and exceed all customer requirements. 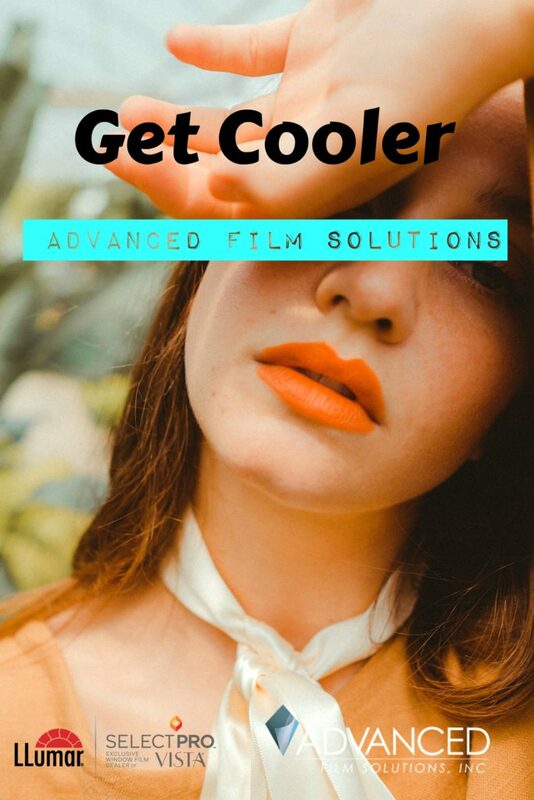 Advanced Film Solutions has earned the Super Service Award for the last seven years from Angie’s List and we have an A Plus Rating with the Better Business Bureau. We have more choices of films so we can match exactly what you require. Reflective and non-reflective ceramic coatings that are designed for Florida’s tropical climate. 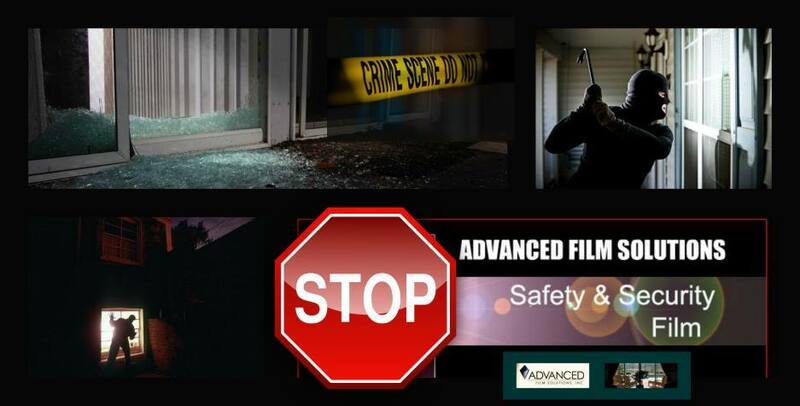 Dual benefit safety films that protect your home and business. Our warranties are in writing and protect your investment with a lifetime of coverage. We offer more choices and NFRC tested and document performance films than any competitor. Look for our coupons in your local home mailers. 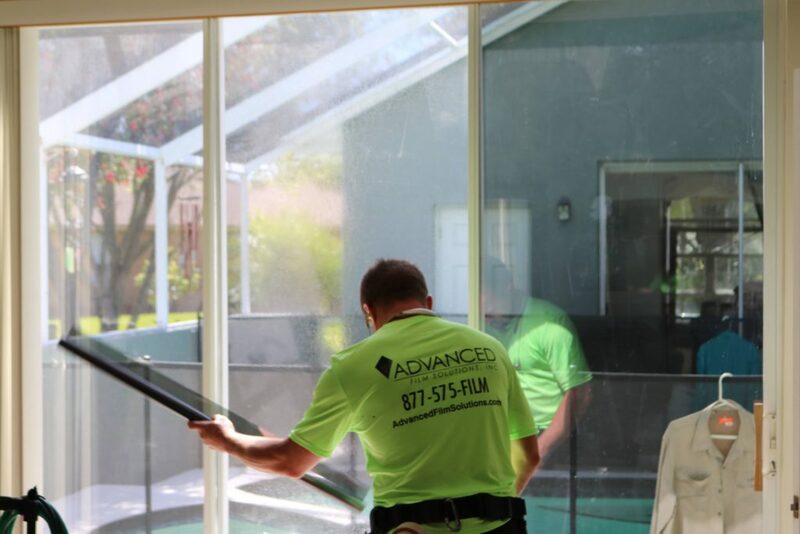 Always free estimates Advanced Film Solutions is always the superior choice for window film!